The Wadden Sea Region is comprised of the embanked coastal marshes and islands in the Wadden Sea near Denmark, Germany, and the Netherlands. This area retains an exceptional common history in all its aspects: archaeologically, economically, socially, and culturally. Its settlement history of more than two thousand years is unrivalled and still mirrored in the landscape. Even though it has never constituted a political unity, it still shares a landscape and cultural heritage. For example, the approaches to water management and associated societal organization developed in the region during the last millennium have set significant world standards. 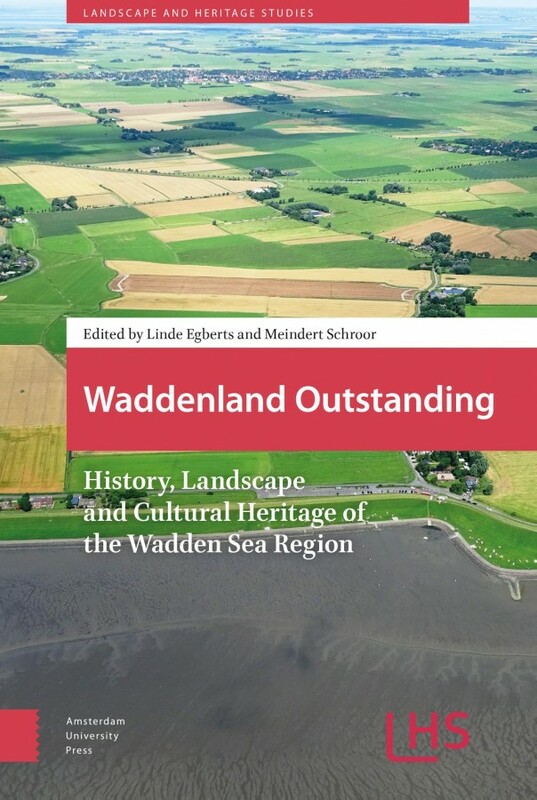 This book offers an overview of current research on history, landscape and cultural heritage of the Wadden Sea region.